-Edward Brecher (1958) The Enigma of Dighton Rock. 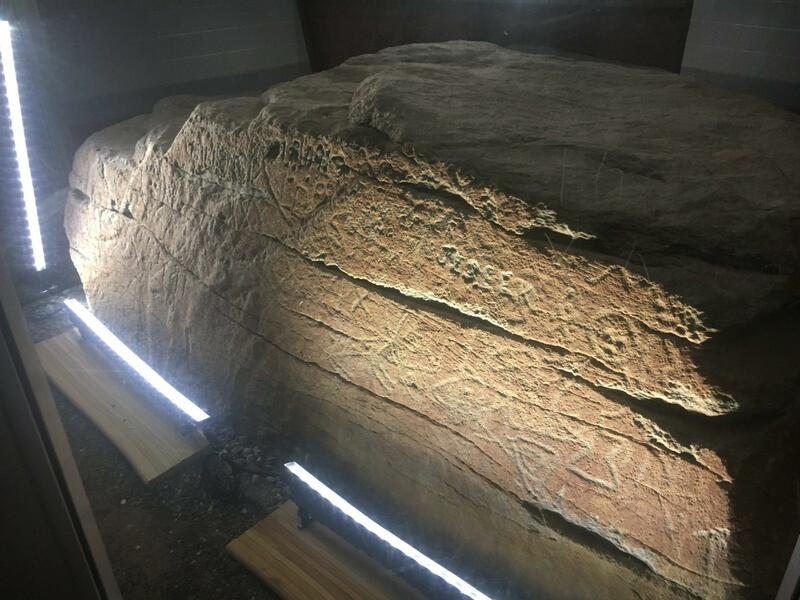 The Grand Prior of OSMT J Knights Templar, Tim Jones presents historical information about the Knight’s Templar and the possibilities that they visited Dighton Rock in Berkley, Massachusetts more than 500 years ago. 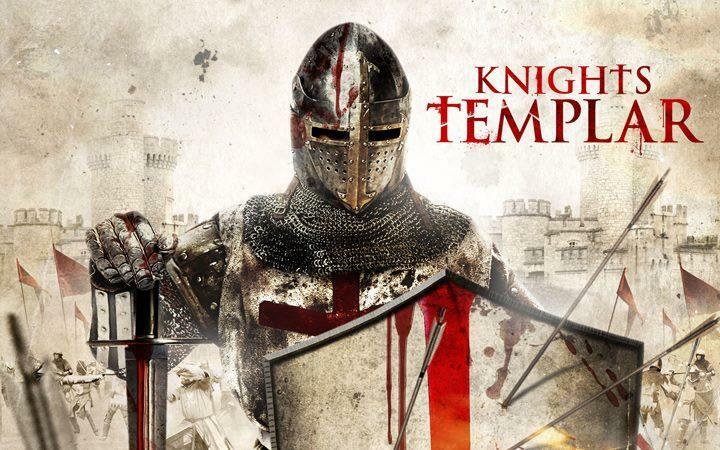 In this video the Knights Templar grand prior will explore the history of the Templars and their transformation into the Knights of Christ leading to Miguel Corte Real. Previous Post Quantum Synchronicity or Meaningless Coincidence?